Spanish scholar of the fifteenth century. 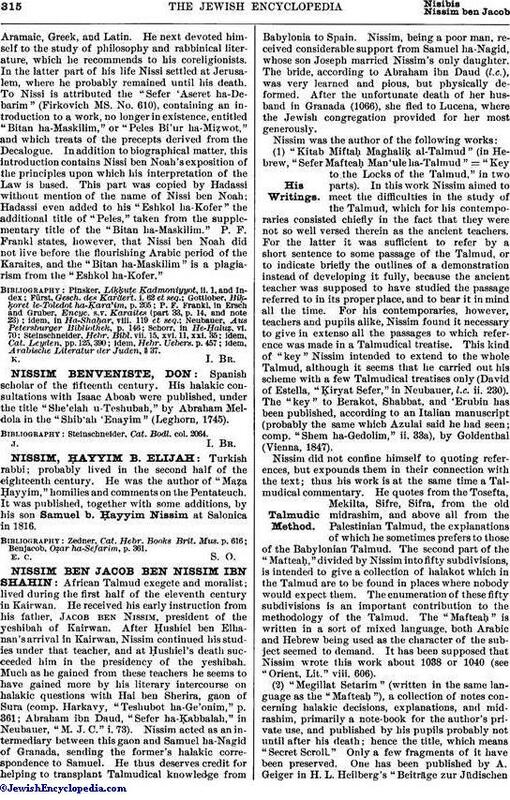 His halakic consultations with Isaac Aboab were published, under the title "She'elah u-Teshubah," by Abraham Meldola in the "Shib'ah 'Enayim" (Leghorn, 1745). Steinschneider, Cat. Bodl. col. 2064.